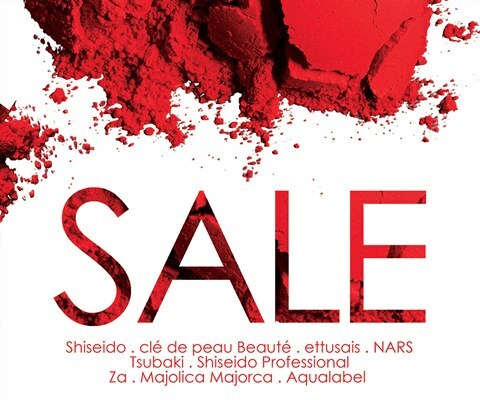 cle de peau | Makeup Stash! To mark its 30th anniversary, Clé de Peau Beauté has introduced 3 exquisite limited edition jars of La Crème, the brand’s signature face cream. 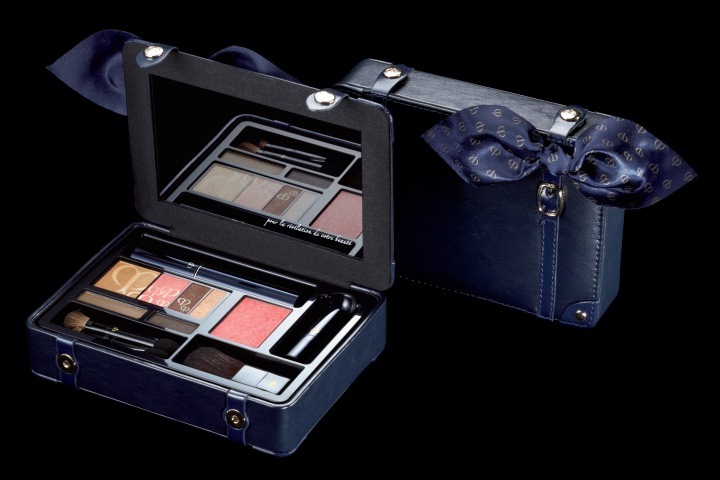 Here is Clé de Peau Beauté Palette de Voyage, a chic offering from the brand for this festive season. 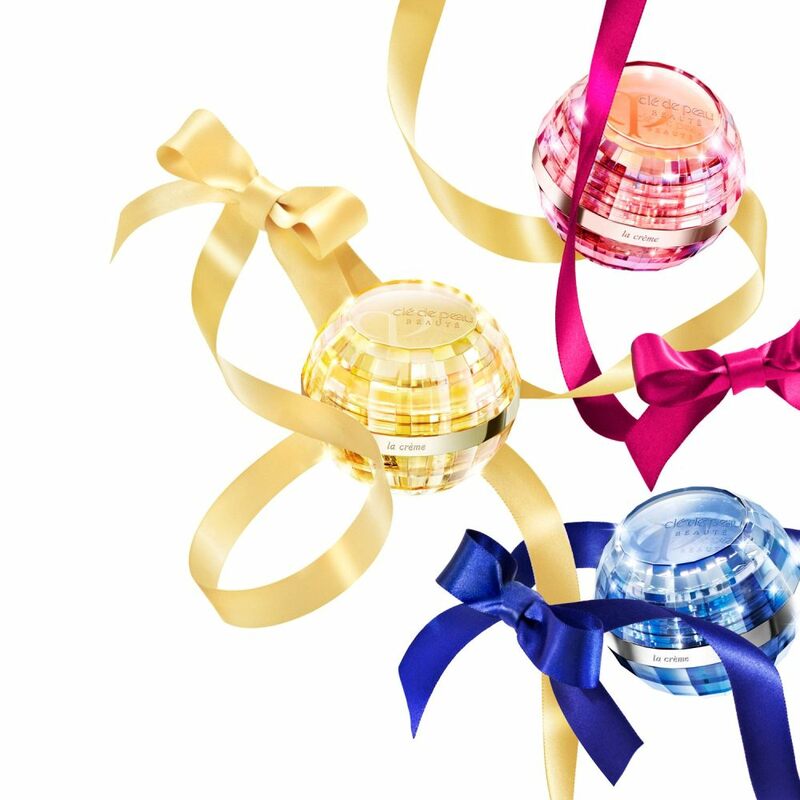 Here are the new Clé de Peau Beauté Luminizing Face Enhancers, part of the brand’s Spring/Summer 2012 collection. 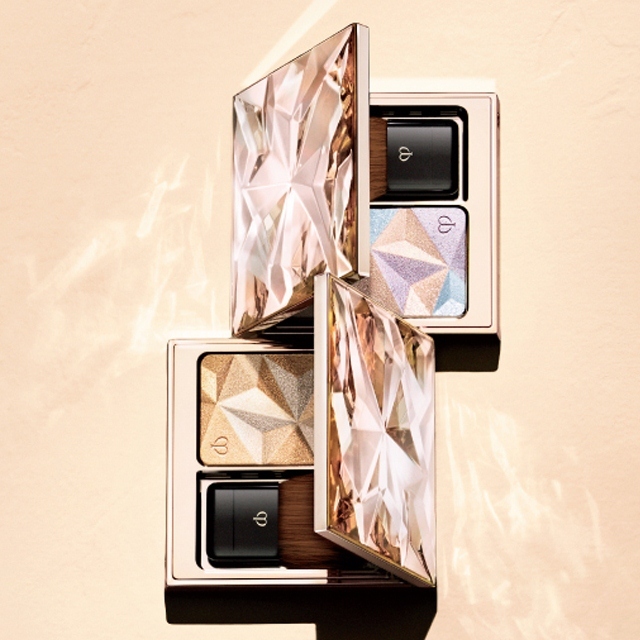 Inspired by seashell spirals that seemingly radiate light when bathed in the sun’s glow, these multi-dimensional face illuminators are beauties to behold, both inside and out.